2018 Gathering of Nations Pow Wow. Starting from April 26-28, 2018. 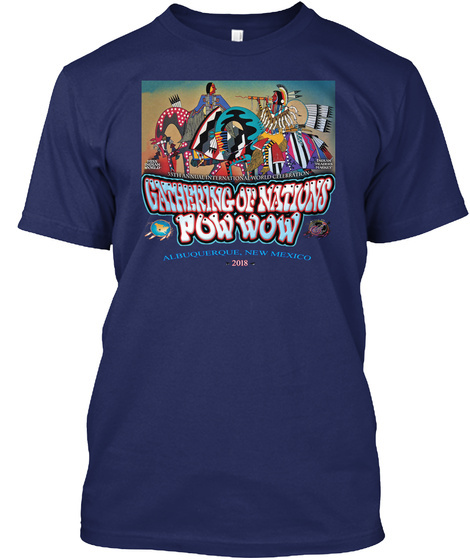 Gathering of Nations Pow Wow T-Shirts. 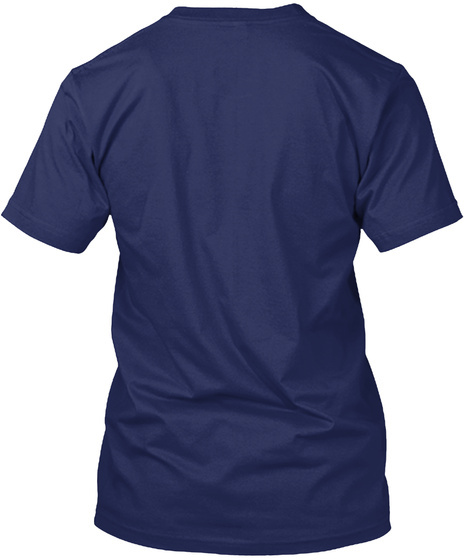 Wear this exclusive designed T-Shirt on this great event. Buy more to save on shipping.